Themed-weddings are a huge thing, and every year thousands of different couples plan their weddings around a common theme or interest – and there’s no lack of different themes. Some people opt for something as “out there” as a movie-franchise wedding or a comic book-themed wedding; others might prefer to plan their wedding around a certain era or celebrity… Who’d like to get married by Elvis? 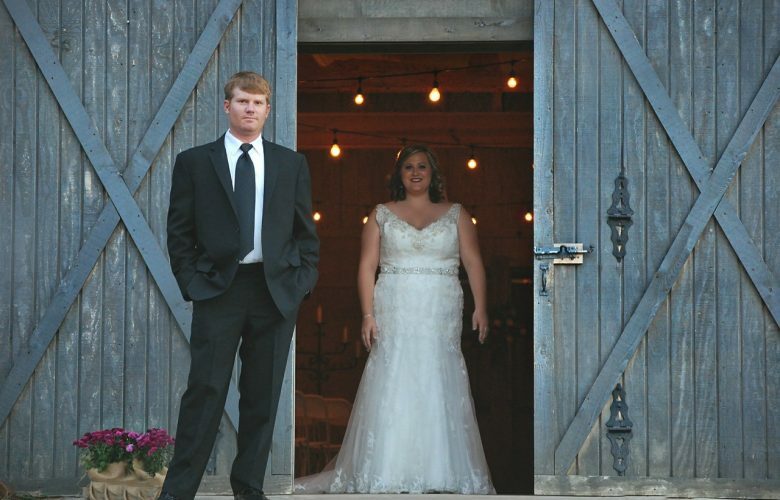 Barn-themed weddings are also in demand – and one of most popular options we offer. Once you are all set with your barn wedding and its time to get your wedding party gifts. Be sure to check out personalized by kate as they have great groomsmen gifts that will put the extra touch on your barn wedding. Here’s some more information about barn-themed weddings, what you’ll need to think about and how we can help you plan it. There’s no better place to have a barn wedding than an actual barn! 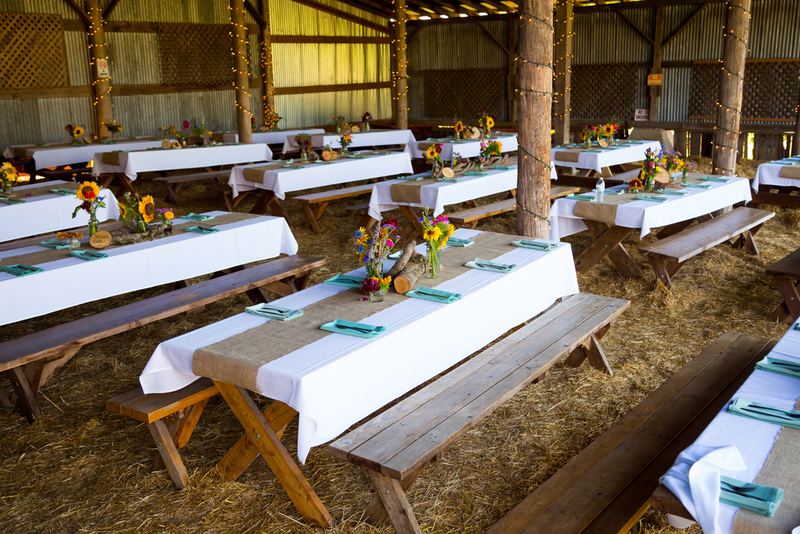 Many restaurants and small guesthouses might be planned around a barn theme already, and they might make a perfect venue for your wedding. If not, take a drive around the agricultural district and if you spot a beautiful area, farm or barn, ask if they would be willing to rent it out for a day. You’d be surprised at how often this works! Choose a venue that’s easy to access, and make sure you book a few months to weeks before the wedding. One of the hardest things for a couple planning a wedding can be agreeing on the little things. These are things like the flower arrangements, the music, often even the drinks, the food and the dresses – and obsessing over what goes where for too long can really slow the process down when you have a wedding to plan. Having a wedding based around one central theme makes it easier for couples to get a handle on exactly what they’re looking for – and it’s hard to disagree when the elements of a wedding are based around a single theme and already match together. In part, this is why theme weddings have become so popular for many couples. It allows you to do things your way while still taking on the wedding arrangements together: It’s just easier. Your wedding is a big day – and likely one of the most memorable days of your entire life. Basic Invite can help you to set up your basic free wedding website in just a few minutes. All the important details about your wedding can be uploaded to the site with images and a map with directions to make things much easier for your guests to arrive. You can even match the website to your individual theme. When last did you get a proper invitation to something? There’s just something about an RSVP invitation that makes you feel important – and make sure your guests don’t forget to show up, even if your wedding is only in a couple of months. And you can’t have a themed wedding without some themed invitations! 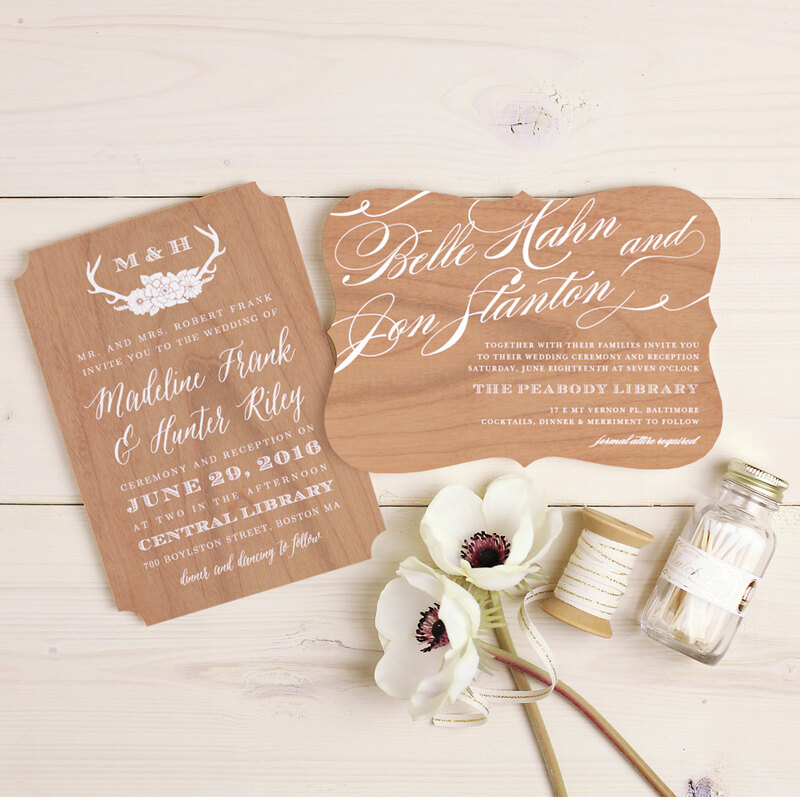 Basic Invite can help you to set up your custom wedding invitations in almost no time at all. Their invitations can be customized down to the finest detail, from the color through to the rest – and each invitation or item you order is part of a set, which makes it effortless to match items to a theme even if you have no idea what you’re doing when it comes to design. Basic Invite offers you more than 900 different customizable sets! And, they offer something else that other print-on-demand stationery websites don’t: You can order samples of your chosen invitation so that you can see exactly what the invitation is going to look like on paper before you place your actual order. They offer almost every color for their theme that you can think of, and if you order one of the sets they’ve got everything you need from invitations to napkins. You can even pick the envelope you’d like the card to go in – and then make use of the special Seal and Send invitation to send your invitations straight off to your guests with a very classy design. Oh, and they do more than just your website and invitations. They even do enclosure cards, wedding menus, wedding programs and even matching thank you cards! And if you’re looking for envelopes, they’ve got them in several different designs, too. If you need country save the dates with a real difference that’ll make sure your guests show up – and on time! – you’ve come to the right place.